Pet memory ornaments are a great way to show your love for a lost pet each and every Christmas. 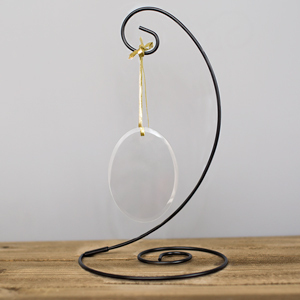 Fill the empty spot in your heart after losing your loving pet by creating a forever lasting Pet Memorial Ornament. 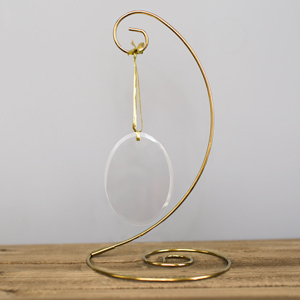 This glass engraved ornament is laser etched. Free personalization is included. 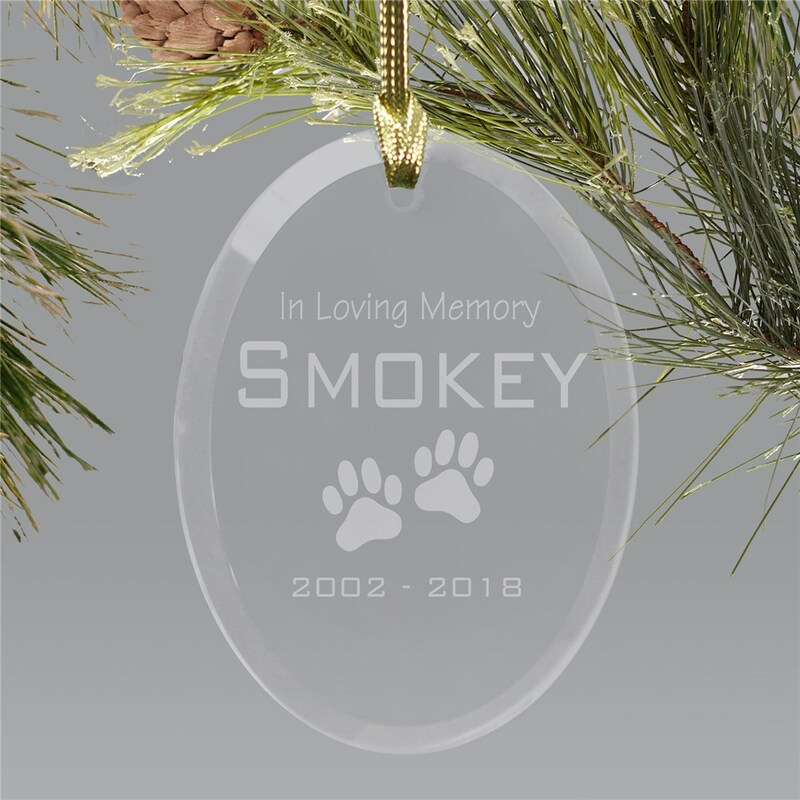 We will personalize the glass ornament with any pet name and years. Additional Details Check out other personalized Christmas ornaments and even other personalized pet ornaments. GiftsForYouNow has you covered for creative gifts and decorations for the holidays.